Tauheed Epps (born September 12, 1977), known professionally as 2 Chainz (formerly Tity Boi), is a Grammy award-winning American rapper from College Park, Georgia. He initially gained recognition for being one-half of the Southern hip hop duo Playaz Circle, alongside his longtime friend and fellow rapper, Earl "Dolla Boy" Conyers. 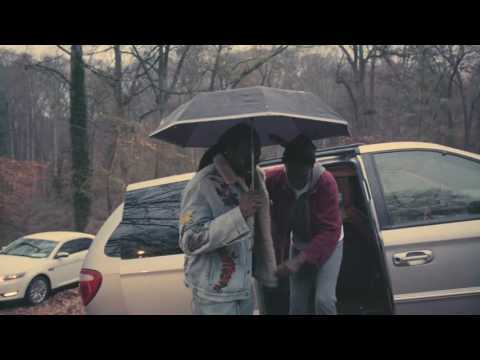 They are perhaps best known for being signed to fellow Georgia-based rapper Ludacris' Disturbing tha Peace label, as well as their debut single "Duffle Bag Boy". Dabbin Santa Gives Back Keeping last years tradition, took some of proceeds from Dabbin Santa sweaters and gave back. https://www.2chainzshop.com/"
Didn't see that coming.......wait for it!! http://www.ceomillionaires.com/ https://stripclubveteran.com/"
Didn't see that coming.......wait for it!! 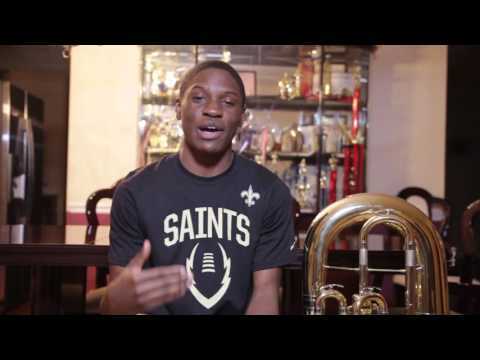 An amazing story :: 2 Chainz makes a once in a lifetime opportunity come true for a 15 year old Joshua Williams a 15 year old Tuba player is being sponspored by 2 chainz to perform at the Carnegie Hall Honors Performance Series. Being picked top 8 out of 18,000 applicants." 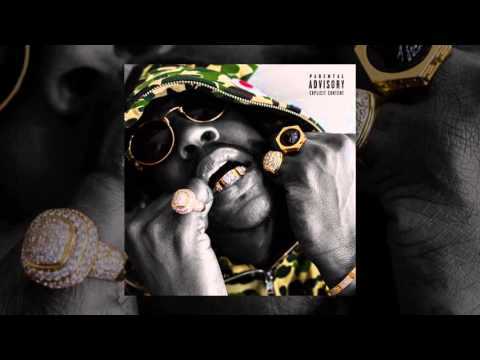 2 Chainz - MF'N Right (Prod. 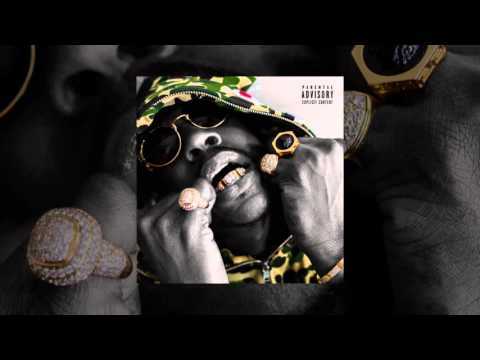 by Mike Will & Zaytoven) Track 2 "MF'N Right" from 2 Chainz' new Felt Like Capping Mixtape. Available for free here: https://soundcloud.com/2chainz"
2 Chainz feat Lil Wayne - Back on the Bullshyt (Prod. by Cardo) Track 3 "Back to the Bullshyt" ft. Lil Wayne from 2 Chainz' new Felt Like Capping Mixtape. Available for free here: http://djservicepack.com/2-chainz-felt-like-cappin-no-dj-mixtape/"